Wild caught seafood like wild caught shrimp just tastes better than the farmed shrimp that has taken over the market. Ninety percent of the shrimp eaten in this country are farm-raised and most come from countries where environmental standards are less stringent. Also, finding a good source of truly wild caught salmon in the United States has become a bit of a problem because of the push to sell you farmed salmon which does come with a lot of toxins. Thankfully, sustainably harvested wild caught seafood can now be delivered right to your doorstep! To purchase healthy and sustainable seafood, visit US Wellness Meats - then click on Wild Caught Seafood on the Menu Bar. This sockeye salmon comes from smaller harvest regions ("fisheries") that host fewer boats and feature faster processing. Sockeye supplies ample protein, offers abundant omega-3s, unrivaled levels of vitamin D and the antioxidant astaxanthin (as-tuh-zan-thin). 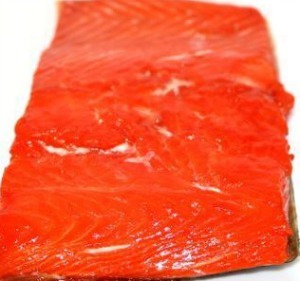 This wild Alaskan smoked sockeye salmon is cured in a light salt brine and slowly smoked over pure, natural alder wood. This sockeye salmon is immediately flash-frozen to lock-in freshness. just thaw and serve. It's delicious warmed too! These shrimp are hand sorted and flash frozen rapidly after harvest. This rush to the flash freezer separates this product from many others. 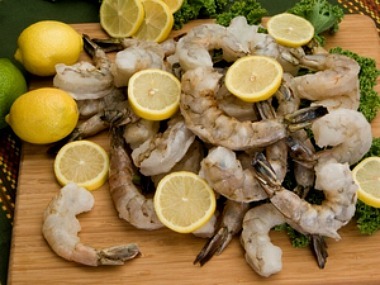 The shrimp are harvested from the Pacific Ocean and processed in the United States. 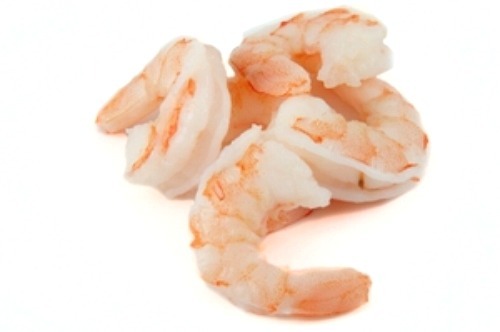 These petite wild Oregon pink shrimp are sustainably harvested, fully cooked, and flash-frozen without chemicals. They’re sweet and firm, quick to thaw, and make delicious additions to salads, pastas, soups, sandwiches, and chowders. They’re hand-shucked and flash-frozen to keep their fresh and sweet flavor. And they come from an MSC-certified sustainable fishery. 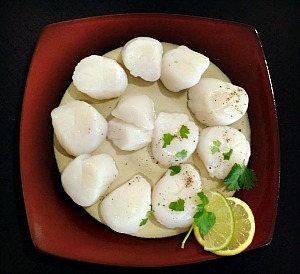 These wild Atlantic sea scallops grow wild in the cold and clear northern waters. 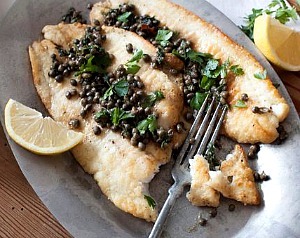 Fish lovers love the sweet, delicately nutty flavor and fine texture of wild petrale sole. 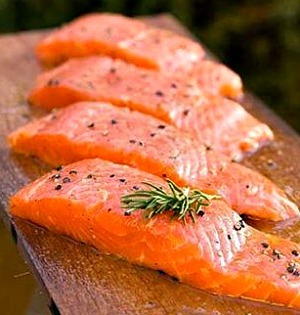 These thin elegant fillets lend themselves to a variety of cooking methods and recipes. Wild petrale sole is sustainably harvested by trawlers off the coasts of Washington and Oregon. Buy Wild Caught Seafood Today!